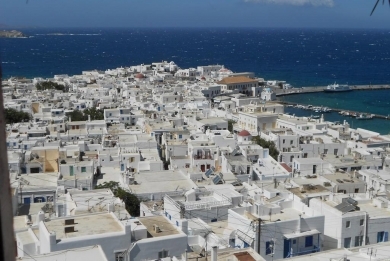 Discovering the shimmering scenery of the Cyclades in Greece and the exquisite living of Mykonos island is just the beginning of an escape to remember forever. 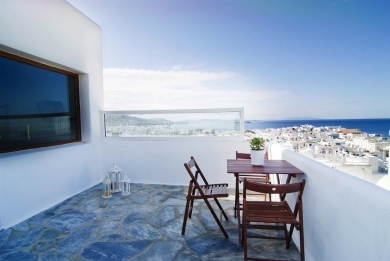 Our recently refreshed portal travels you to the most promising holidays in Mykonos, offering premium choices of affordable studios,apartments and rooms right in the heart of Mykonos Town as well as excellent holiday hints. 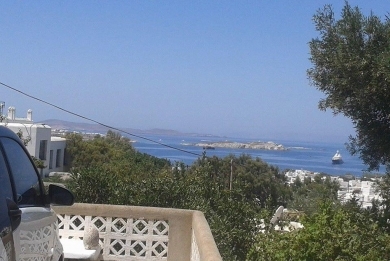 Especially designed to highlight all the affordable accommodation options along with quality living in the vibrant Mykonos Town,this online portal offers a variety of excellent suggestions for couples and groups of friends. 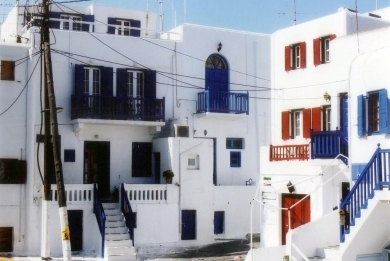 Plan a unique escape in this white washed cosmopolitan island of the Cyclades and opt for value for money accommodation, all in the privileged location of Mykonos center. 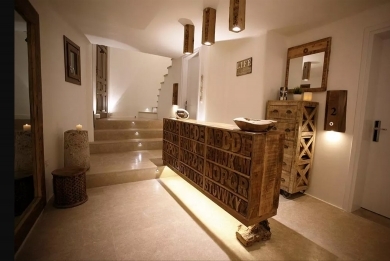 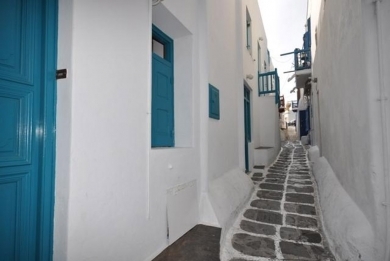 With the exclusive offer of Free Arrival Transfer for reservations from this site as well as Best Rate Guaranteed, the only thing remaining is to make your choice between our affordable properties in the heart of Mykonos Town.